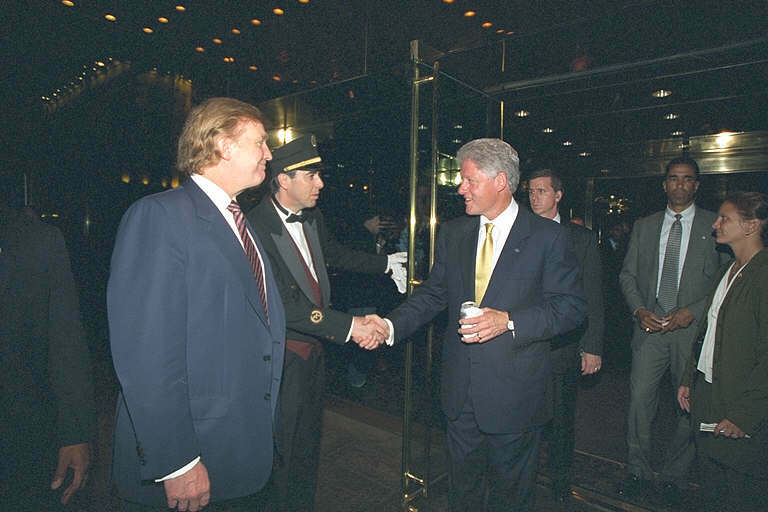 Due to a Freedom of Information Act request from Politico, the Clinton Presidential Library has released 555 photos of Bill Clinton at two events in 2000 - at Trump Tower and at the US Open. 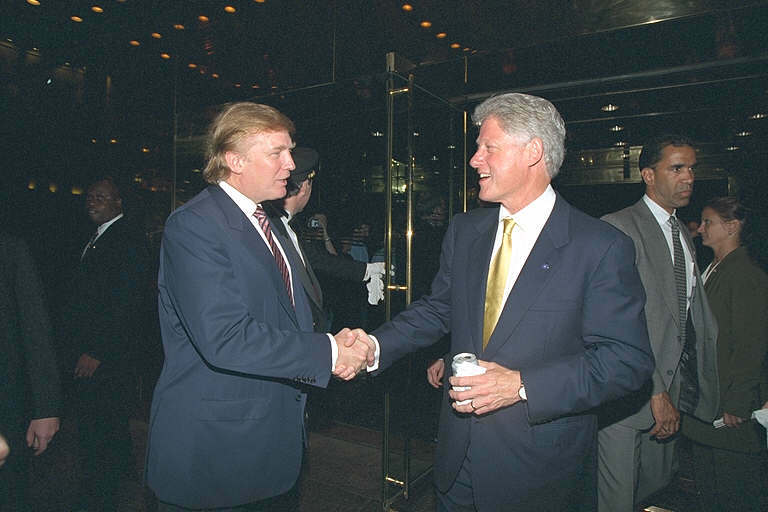 Twenty-two of these photos show Clinton interacting with Donald Trump. Politico chose to post eight of these photos [here]. 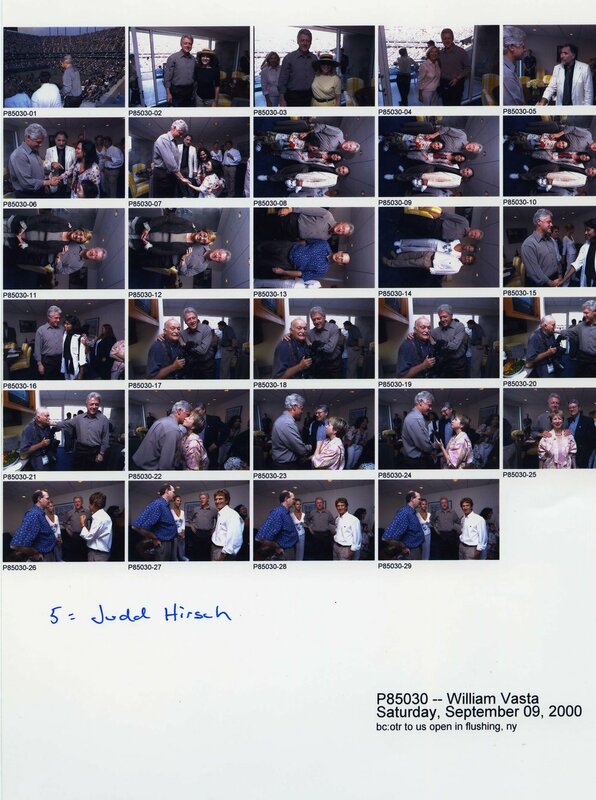 The Memory Hole 2, through a piggyback FOIA request, has obtained the photos and is posting all 22 of them (below), as well as contact sheets showing all 555 photos (further below). 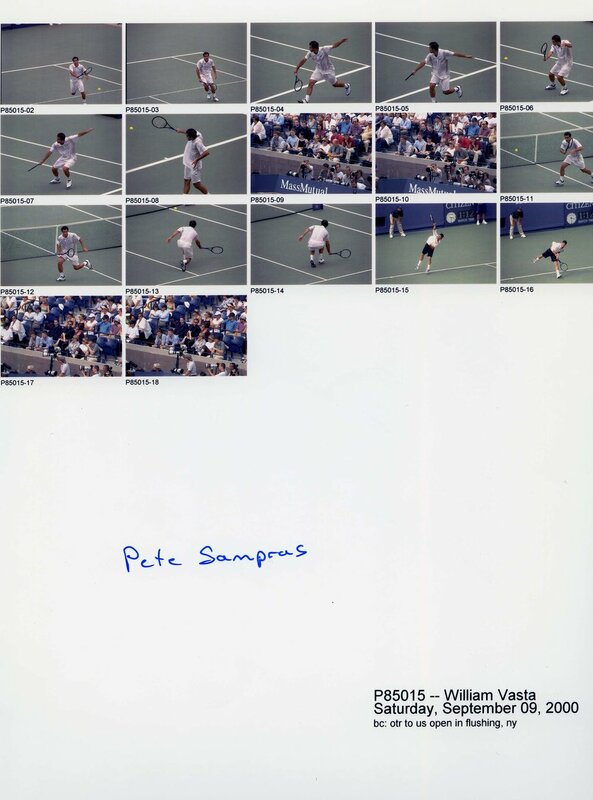 The Trump Tower photos were taken by Ralph Alswang, and the US Open photos are by William Vasta.